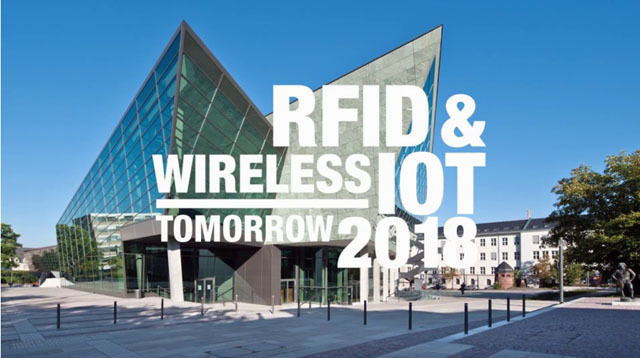 RFID & Wireless IoT Tomorrow 2018 is the European largest event for RFID and wireless IoT technologies and applications. 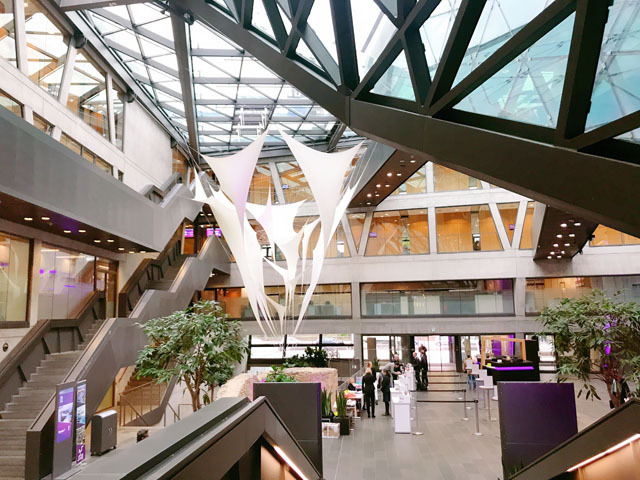 More than 70 exhibitors presented themselves and their products in the exhibition, about 1,000 technology experts, scientists and users from almost all parts of the world met in this modern science and convention centre in Europe – the Darmstadtium – in the central German city of Darmstadt. 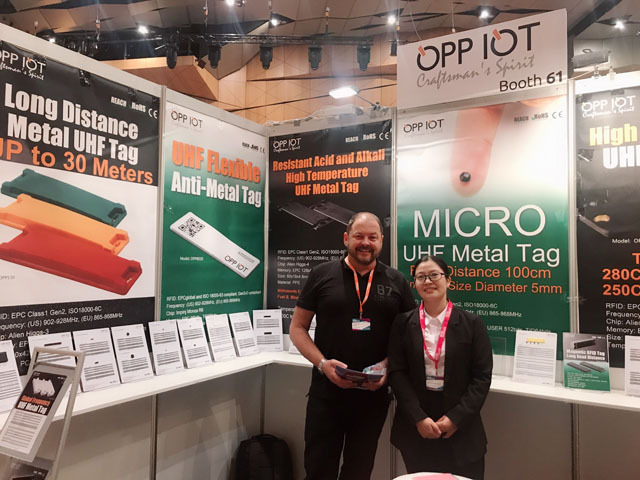 Wrapping up a great 2 days RFID & Wireless IoT tomorrow, excellent engagement and enthusiasm from longtime partners and also many new clients to OPP IOT. 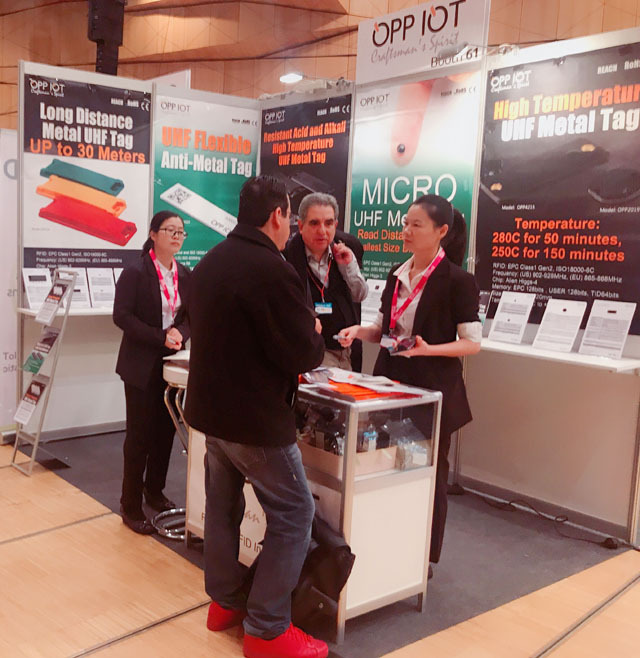 We would like to say thank you for your visiting our booth and your interest in our products as well as the trust you have placed in us.